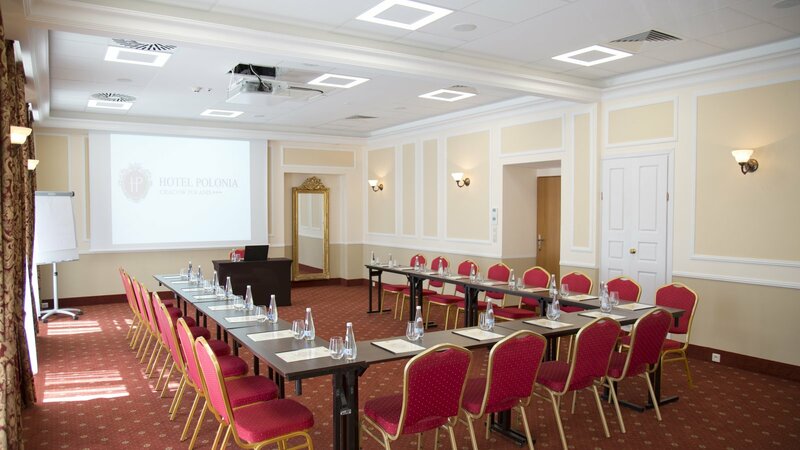 with sightseeing the city. 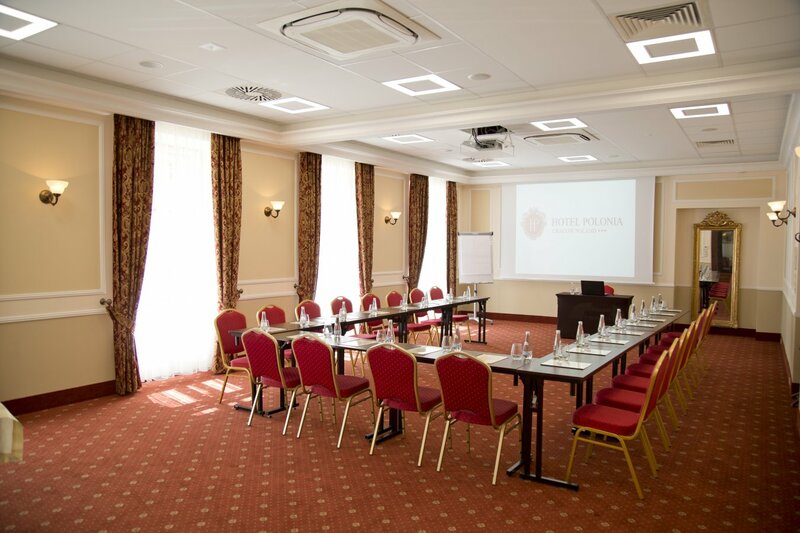 We have prepared modern and well equipped conference rooms, catering and offer exellent cuisine and accommodation. 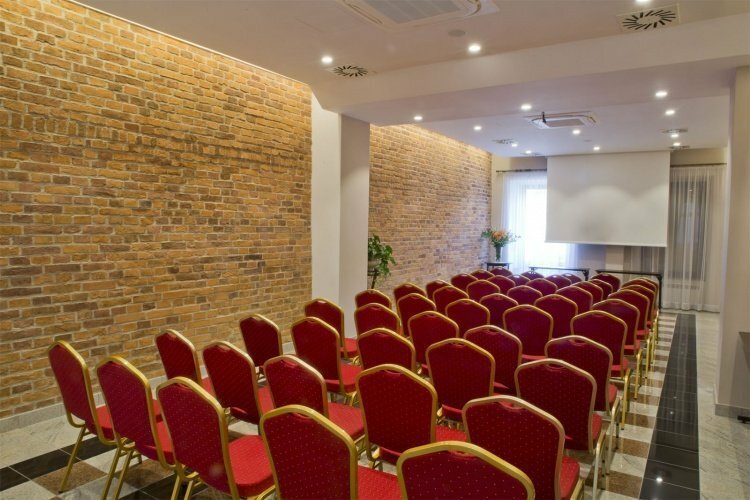 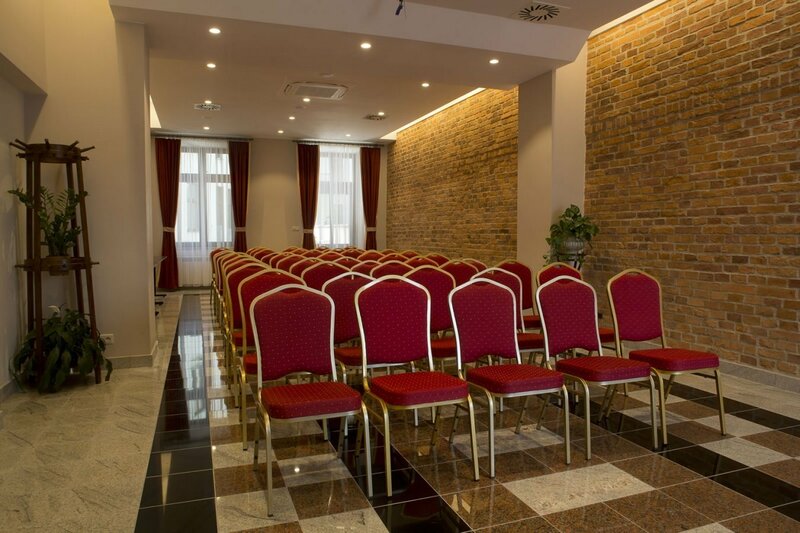 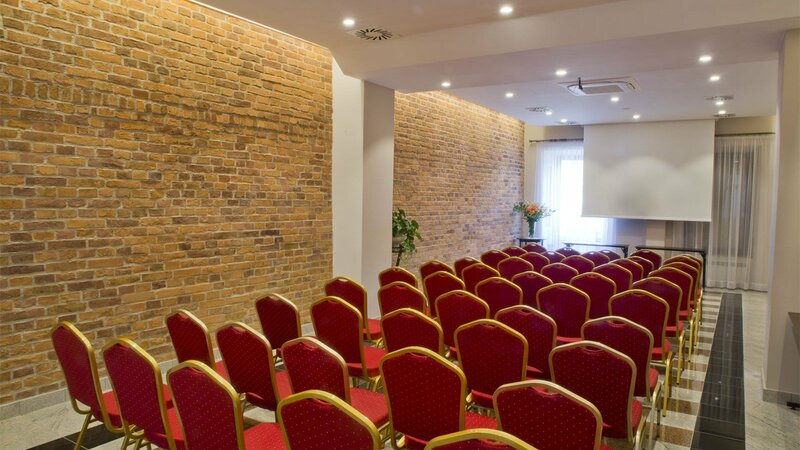 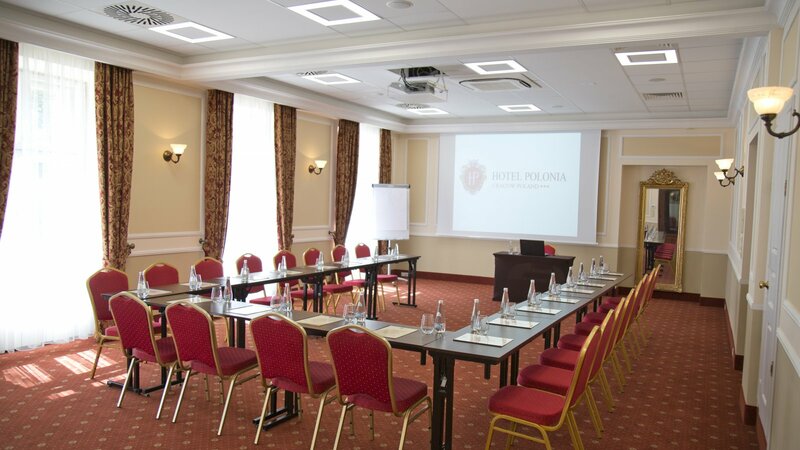 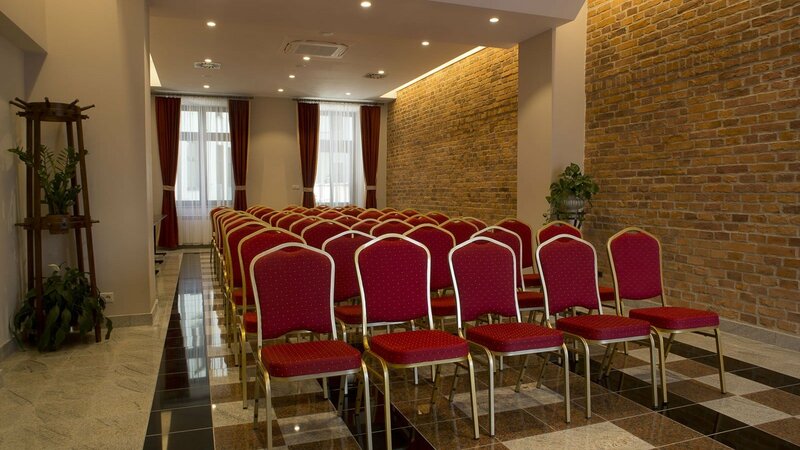 Hotel Polonia and Aparthotel Basztowa provide excellent venues for successful conferences.